Some little hacks require no work at all. It's just the brilliant idea. 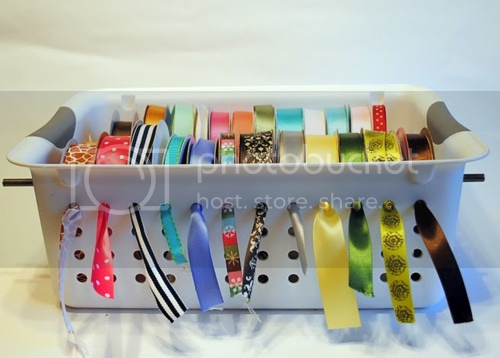 Here's one most of DIY craft lovers will appreciate: yet another absolutely awesome idea to organize your DIY stuff at home.